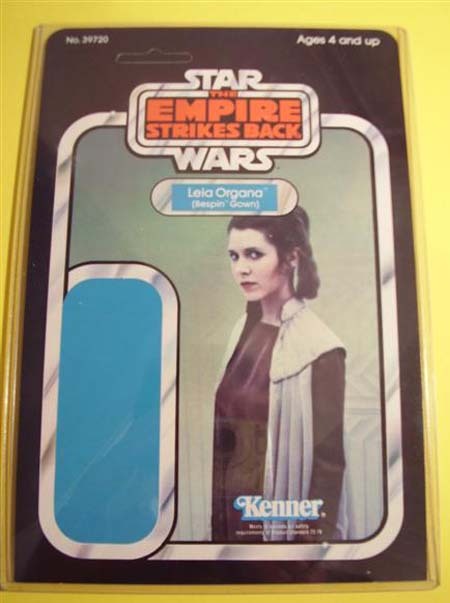 The Empire Strikes Back 31-Back proof card shown above features Princess Leia in Bespin Gown. The square bottom corners and offset punch hole represent two card front characteristics that immediately distinguish this piece as a proof card. 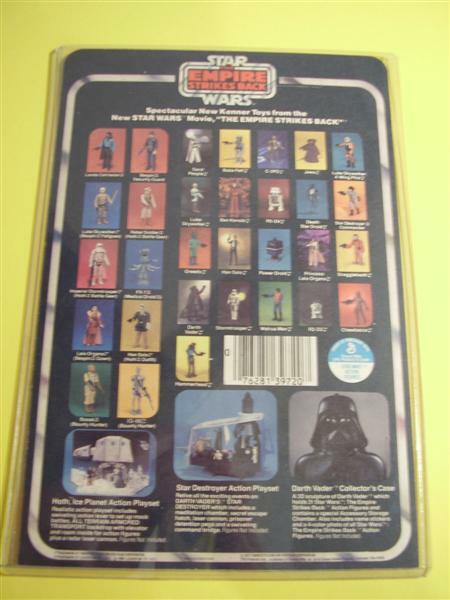 The 31-Back card style was the debut cardback for Leia Bespin, making this a wonderful proof card example. The rear view of the proof card identifies this proof card as a ESB31B according to the Archive card back classification scheme found here.